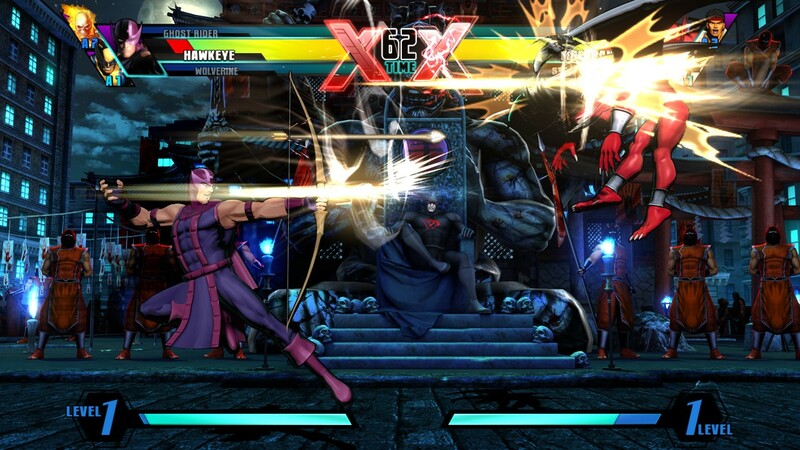 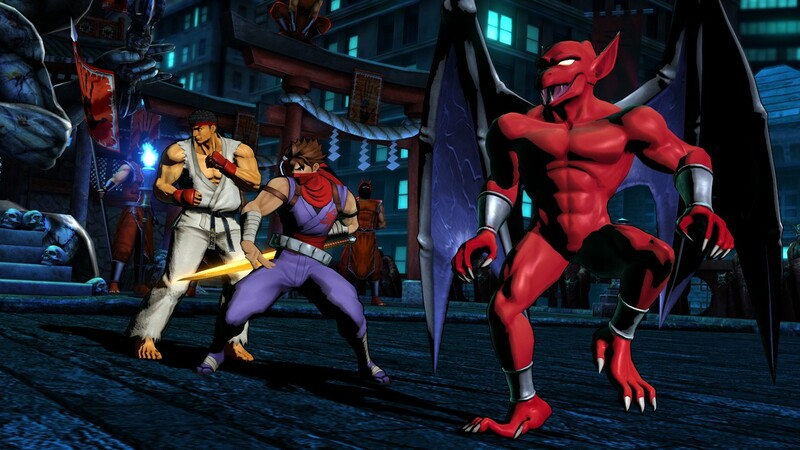 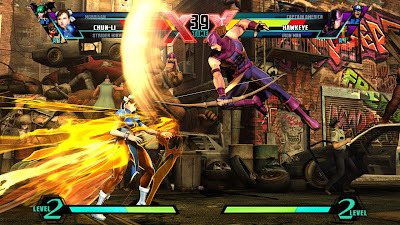 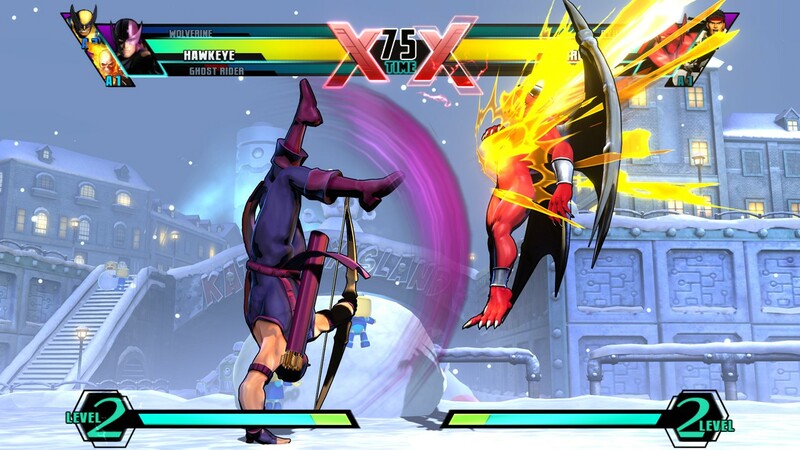 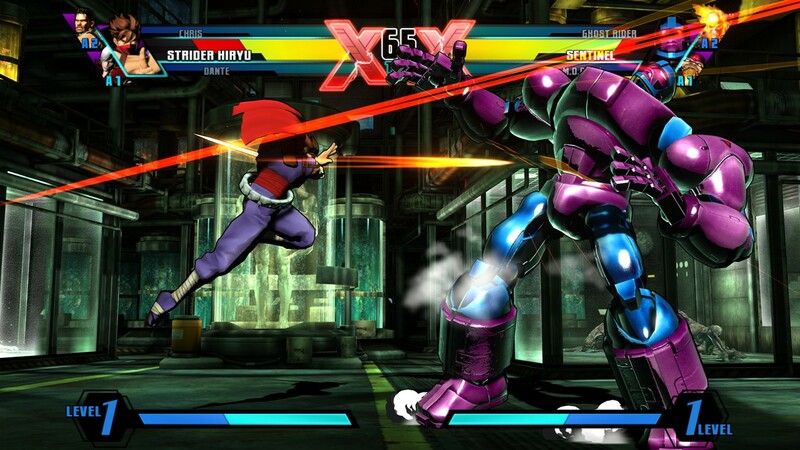 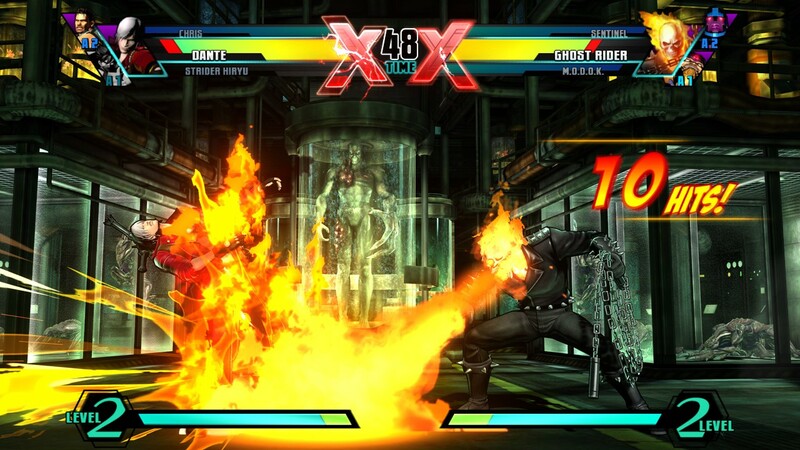 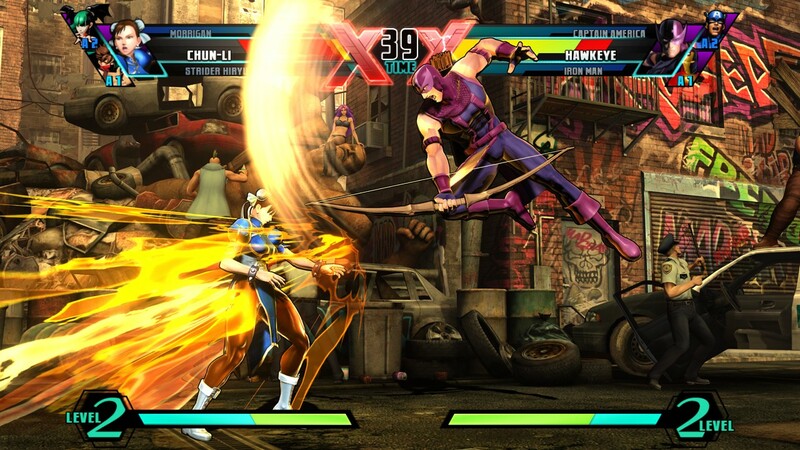 Capcom has announced the release of a new edition of Marvel vs. Capcom 3: Fate of Two Worlds. 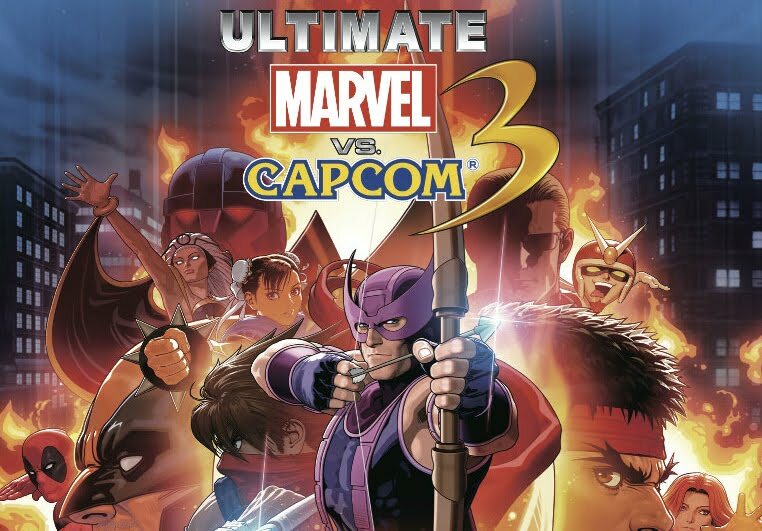 Following the unpopular decision to cancel the much-anticipated Mega Man Legends 3, Capcom continued to roll out yet another move that will no doubt further incur the wrath of its huge fanbase by announcing the release of Ultimate Marvel vs. Capcom 3. 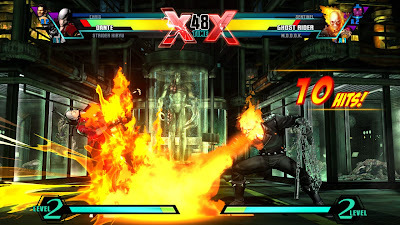 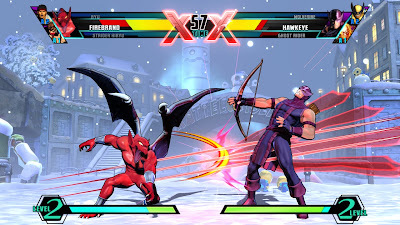 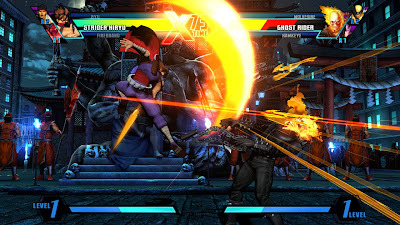 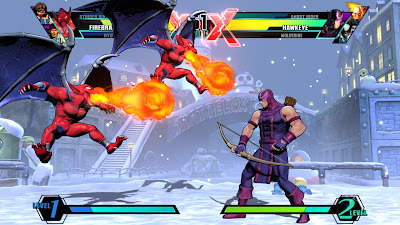 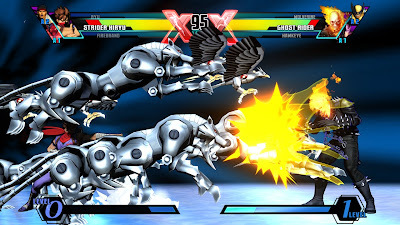 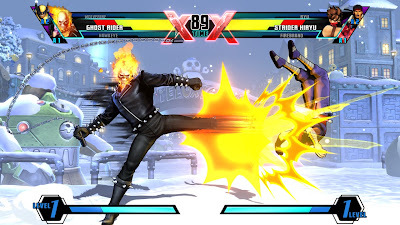 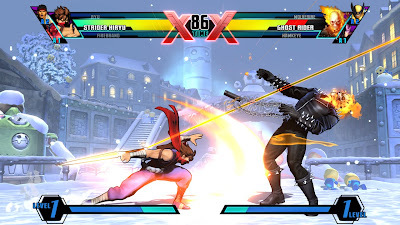 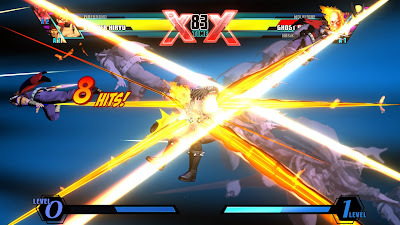 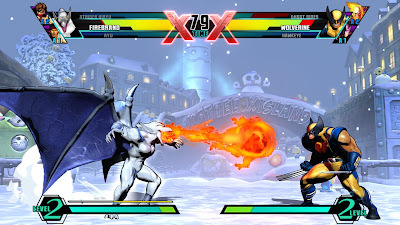 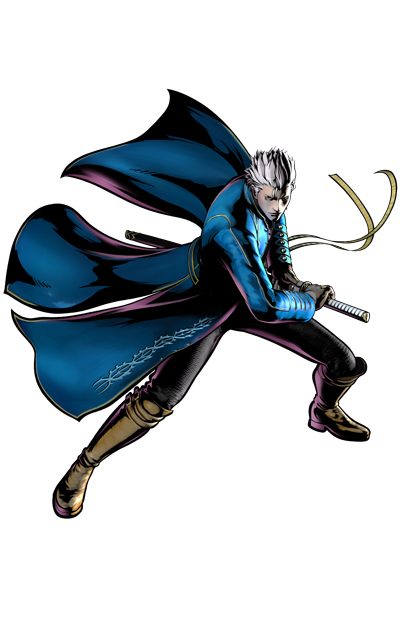 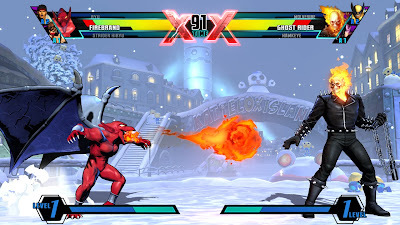 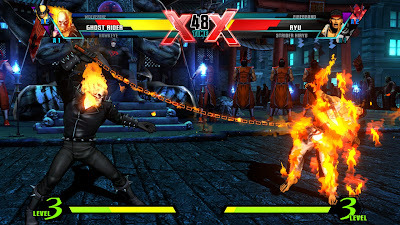 An updated edition over Marvel vs. Capcom 3: Fate of Two Worlds, the popular long-awaited crossover title that was released in February, Ultimate Marvel vs. Capcom 3 continues Capcom's controversial directive of releasing disc-based updates (a'la the numerous editions of Street Fighter VI since its original release in 2008) at a budget price. 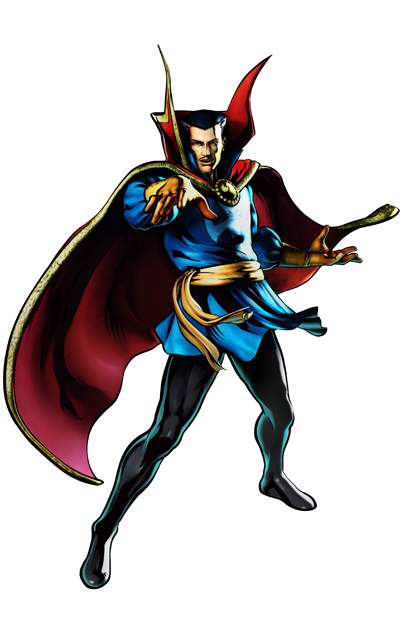 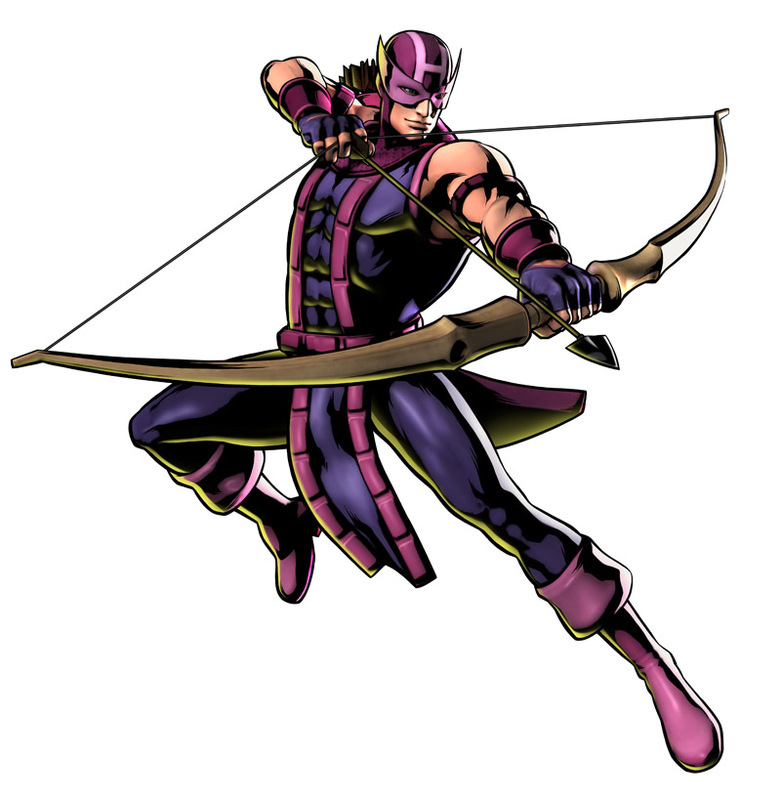 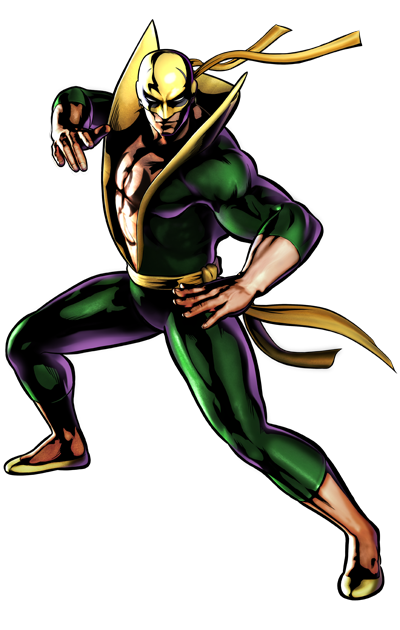 Adding twelve new fighters to bring the roster to a total of fifty, Ultimate Marvel Vs. Capcom 3 is due out this November for Xbox 360 and PlayStation 3 at $39.99. 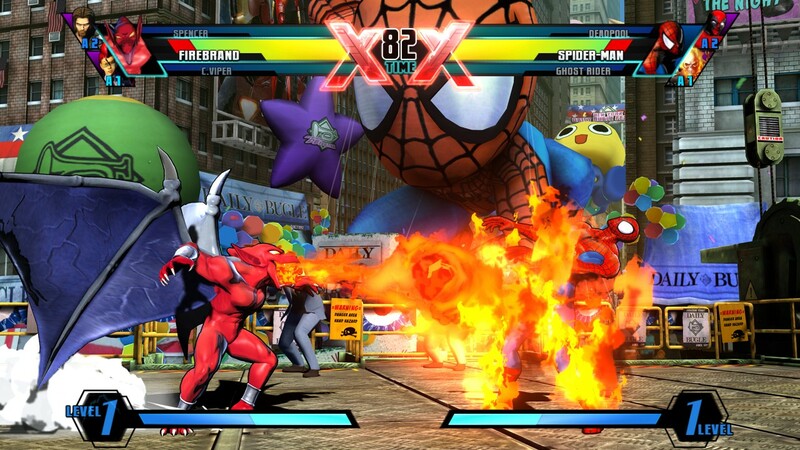 Apart from the additional characters, Ultimate Marvel vs. Capcom 3 will be featuring several improvement over the original, including the much-talked-about Spectator Mode, of which players are allowed to watch matches online. 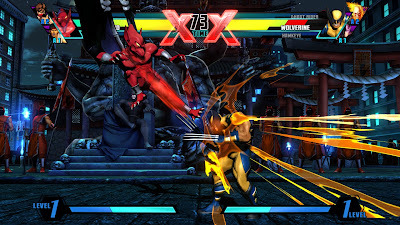 In addition, eight new stages and improvement to enhance the game's balance and online functionality will be featured. 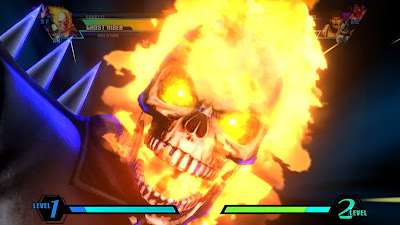 Here's the announcement trailer of the enhanced re-released. 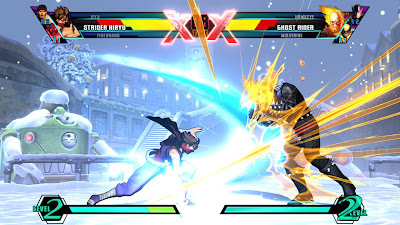 In an interview with Destructoid, producer Ryota Niitsuma addressed the necessity of the enhanced re-release, citing the March 11th earthquake and tsunami as a key factor in what have been generally perceived as lackluster support for the original title that was released in February. 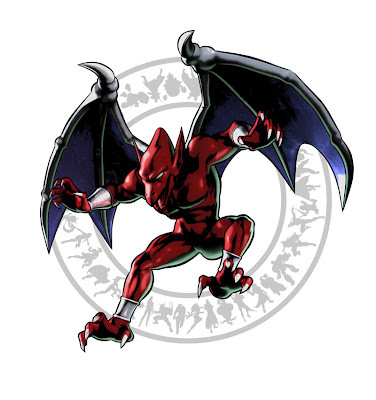 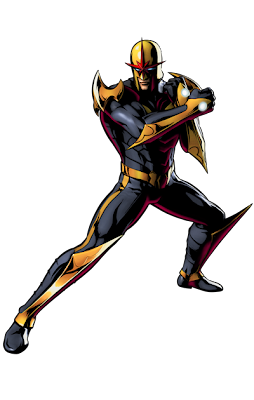 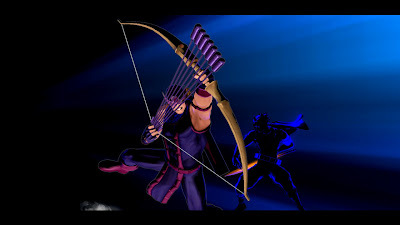 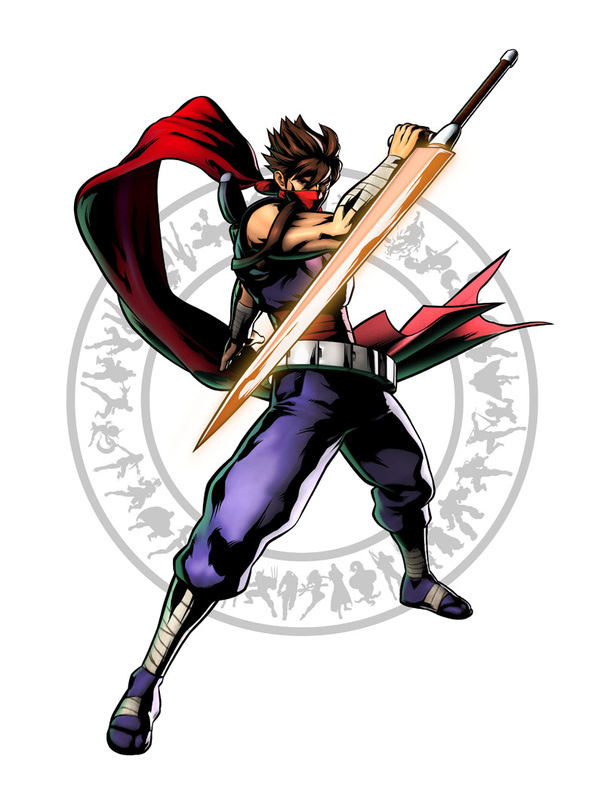 While only four characters (Strider, Firebrand, the villain of Ghost 'n Goblins, Ghost Rider and Hawkeye) were originally unveiled in the announcement, fans soon unearthed the identities of the remaining eight characters on Capcom's website. 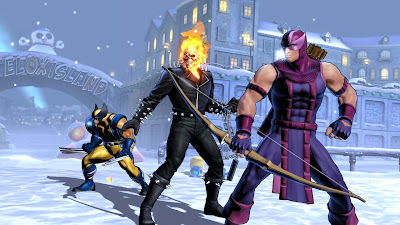 So much for all the unnecessary teases from now till November. 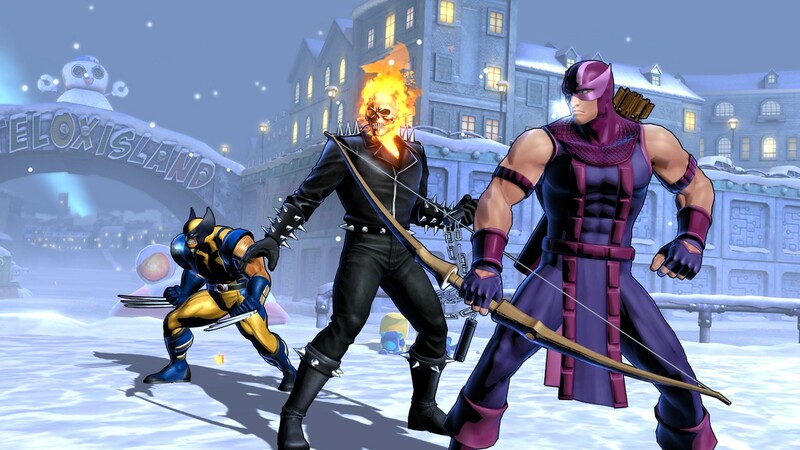 Here's a look at all four officially confirmed characters. 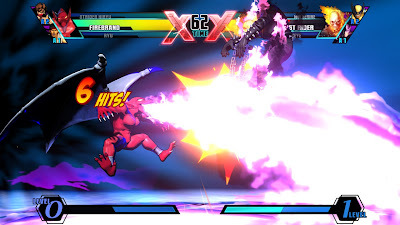 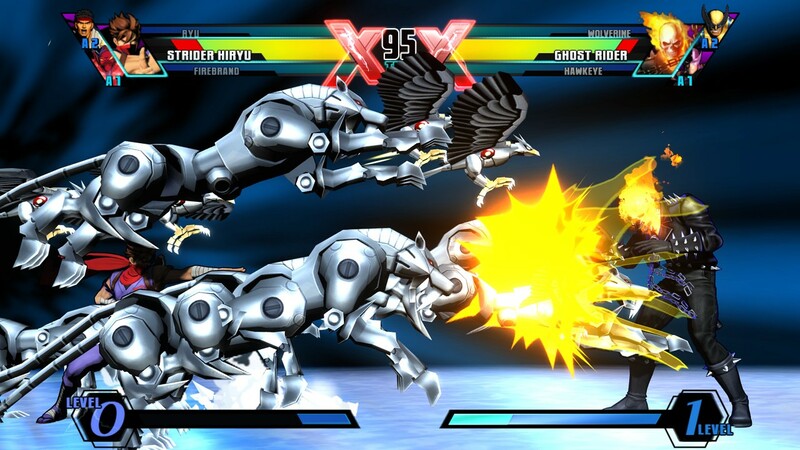 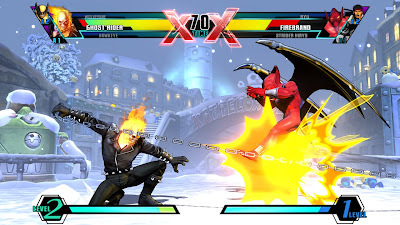 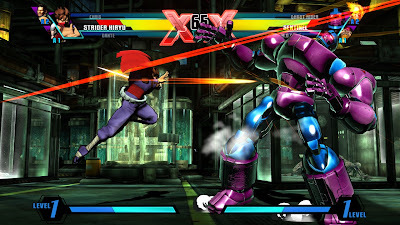 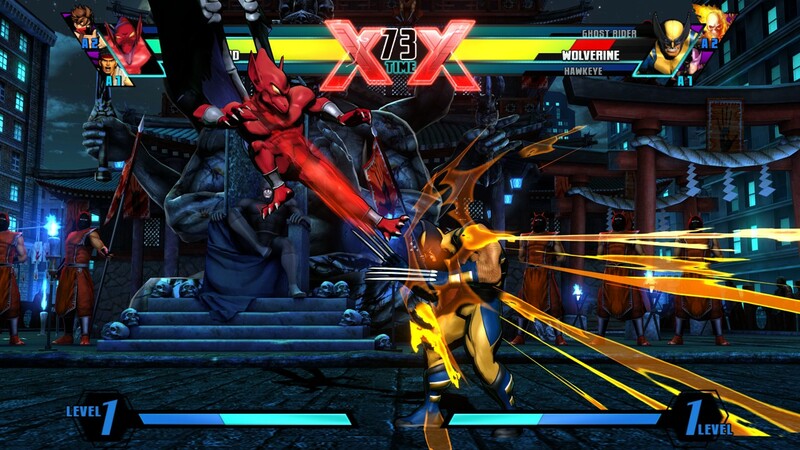 "Today we announced Ultimate Marvel vs. Capcom 3 for PS3 and X360 as well as the first four characters and a playable build for this week's San Diego Comic-Con. 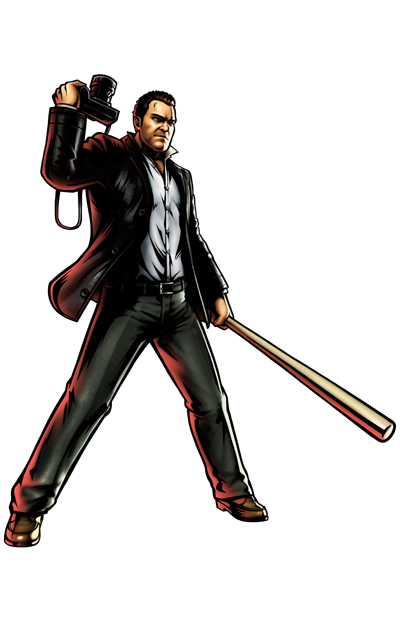 As part of that, you may have seen some of our new characters for the game pop up on the Internet a bit earlier than anticipated. 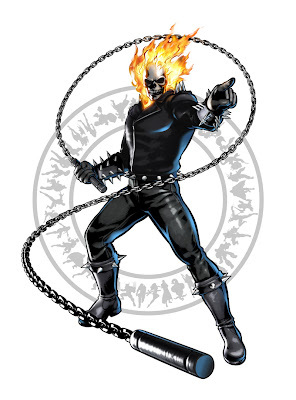 "We are very happy with the positive response to the lineup, but at this point we're only going to focus on the four characters (Strider, Firebrand, Ghost Rider, Hawkeye) we have officially revealed. As for the other eight additional characters, we will have a ton of info, videos, screens and playable code in the coming months. 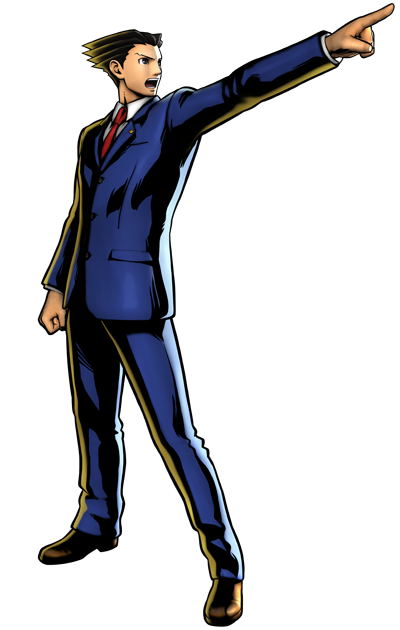 Stay tuned!" 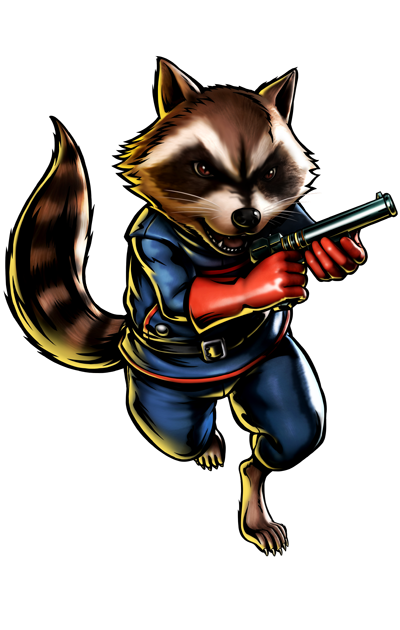 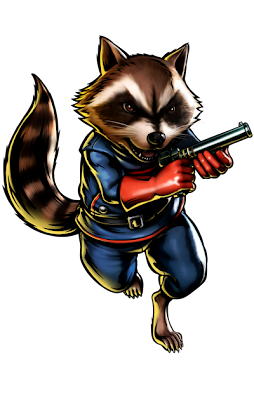 Yes, Phoenix freaking Wright and Rocket freaking Raccoon will marching to the frontline. 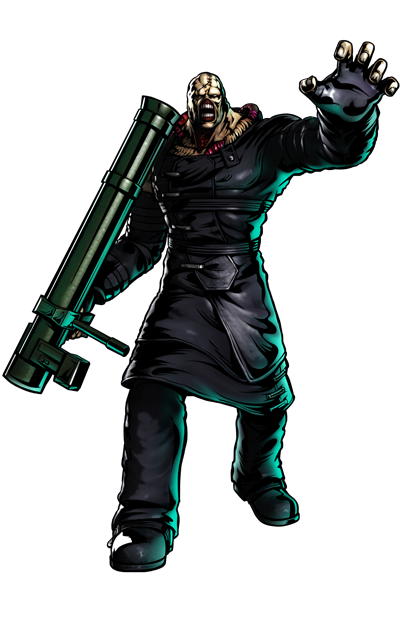 This would have been such a kickass DLC that will earn Capcom some of their lost credentials. 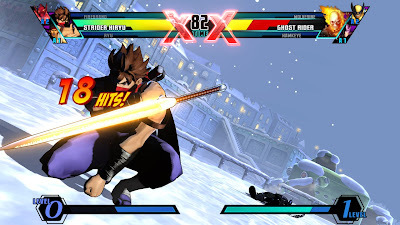 Too bad. 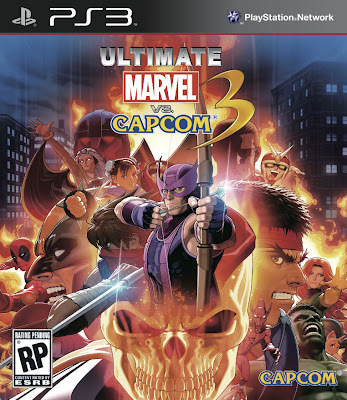 Guess we will just wait for the "Ultimate Marvel Vs Capcom 3 Super Turbo HD Gold Edition Plus" slated to hit the game stores next Summer. 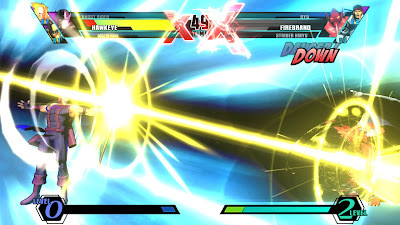 In parting, here's a round-up of the screenshots from the title.